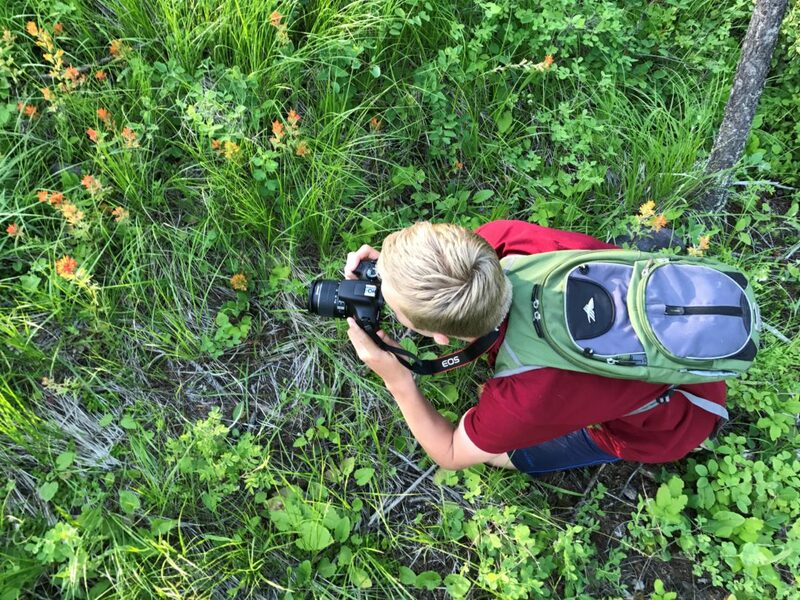 Youth Photography Program – Join us for the first workshop of Nature in Focus program hosted by Whitefish Legacy Partners to introduce youth to outdoor photography. Open to students ages 11-18, the Nature in Focus workshops teach photographic composition and technique through hands-on demonstrations and constructive feedback. Students will learn about composition, focus controls, shutter speed, and aperture, as well as how to capture landscapes and portraits with your camera. The cost for each workshop is free but students must pre-register. Space is limited to 12 participants per workshop. Parents are welcome to accompany their children on the workshop.